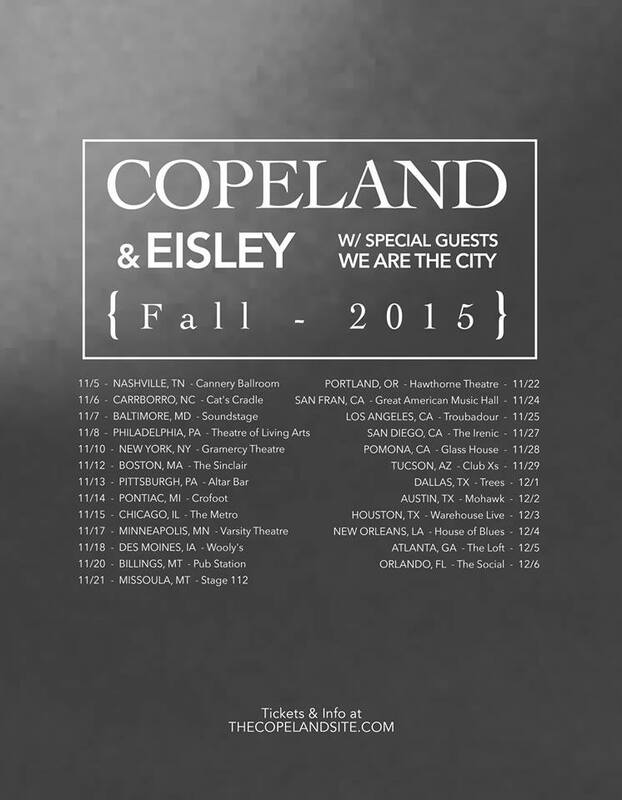 Eisley will be touring with Copeland this fall. 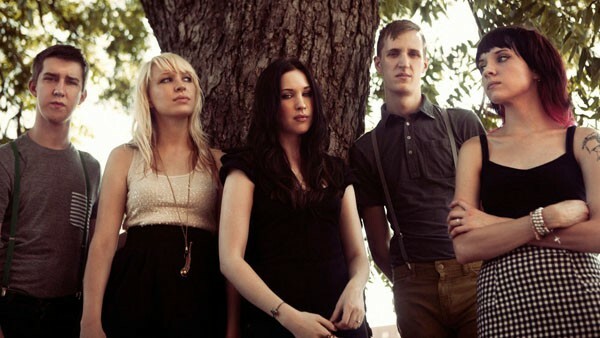 Support will come from We Are The City. Tickets go on sale Friday. 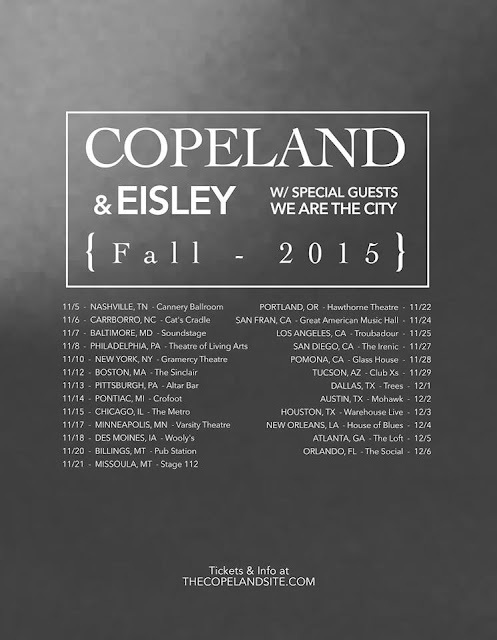 Dates can be found below.